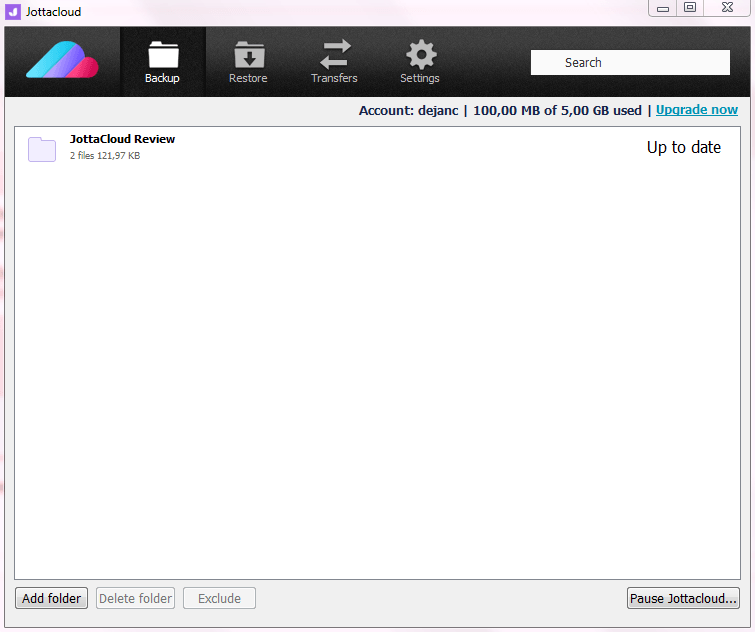 Jottacloud Review: Jottacloud is a Norwegian cloud service that combines cloud backup and cloud storage. It has an attractive upgrade plan with an easy to use interface. Options like file sharing&retrieving are a bit limited. Unfortunately, it doesn't offer local encryption and has limited ways of interacting with their support. Their mobile applications are well made and quite useful. All in all an ok cloud service, but there are better solutions available to your right now. Click here to find the best cloud storage. Read the full Jottacloud review down below. Jottacloud surprised me with its simplicity. You either pay nothing and get 5 GB of storage for free, or you upgrade for unlimited storage. I do like the simplicity, but what of those people in between? There's nothing to complain about since their price for the unlimited isn't expensive when compared to other cloud storages. Unfortunately, there's no way to increase your free storage as there are no referral links or anything of that sort. You're stuck with that 5 GB unless you upgrade. "Users with an Individual account may use the Service for normal individual usage. Although Jotta does not limit bandwidth or storage on Unlimited subscription plans, we reserve the right to limit excessive use and abuse of the Service. 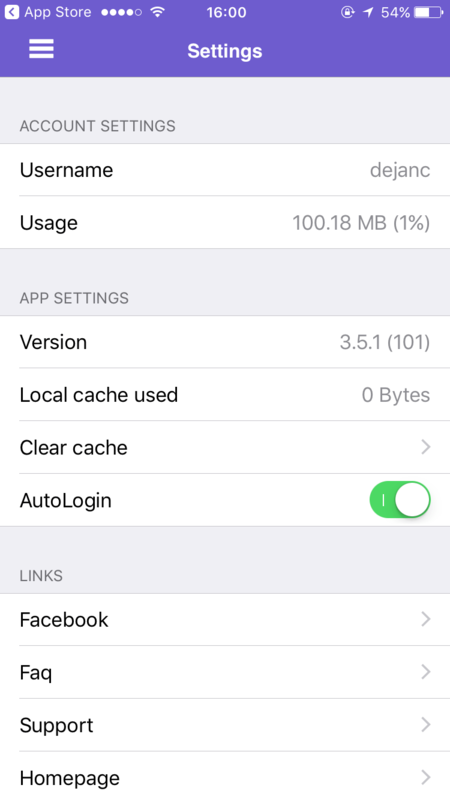 If a user’s total storage and network usage greatly exceeds the normal usage of an average Jotta user, and/or indicates that the Service is being uses for other than normal individual use, this may in some cases be deemed as abuse of the Service." "You are correct in what you write, we no longer have a strict 10 TB limit in our terms and conditions. We do still have a "Fair and acceptable use" clause. We evaluate each case separately now, against the statistical data on how much an average user consumes regarding storage space and bandwidth to our servers. 40 TBs of data is several times the average use for an account, so it is a good chance that uploading this amount of data will get you on our radar." Jottacloud is suitable for users that are searching for a mix of cloud backup and cloud storage. Having said that there are plenty of options available on the market right now, which you can find here. 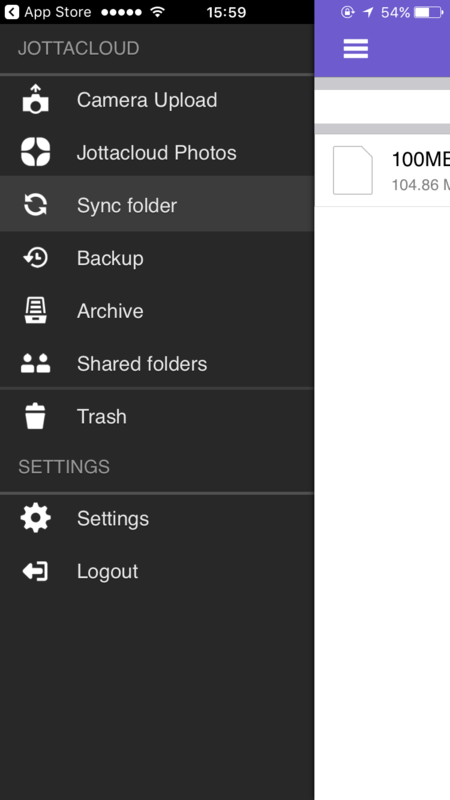 Synced files - This is where you'll want to keep all of the data that you want to be synced across your devices. Backed up files - This is where all the folders and files from your devices that you decided to backup will be saved. Archive - Here's where I would put large collections of photos or videos. This is the folder which will not be synced with all devices and won't take up space on your computer. Shared files - All the folders or files that you ever shared with your friends or that they shared with you will show up in this folder. Photos - You'll see all the photos that are on the cloud in this folder in the form of a timeline. The interface is quite useful and just looks nice. That is if you're fine by having some purple colour on the top of the website. 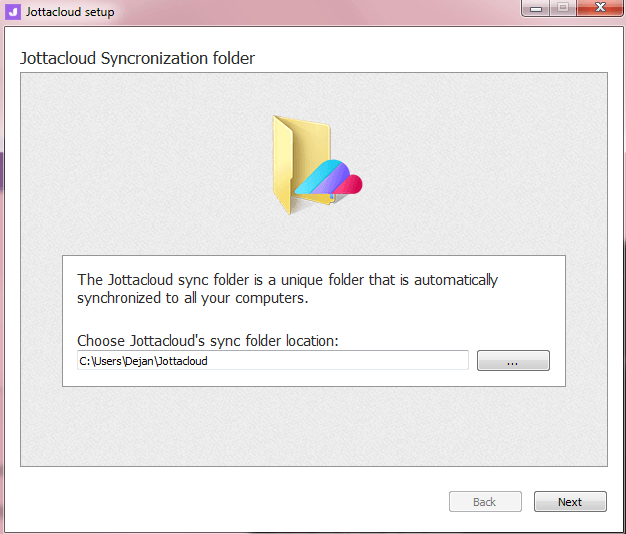 Jottacloud is available for you to install on Windows or Mac OS X. At the moment they don't have a client for Linux. Click here for a Linux cloud service. The upload and download speeds vary depending on where you live and your internet speed. I did extensive testing with mine and achieved an average of 1 MB/s for upload and download speeds. This is enough for the smaller files but not even close enough if I wanted to backup my whole photo collection. As mentioned previously the download of the desktop client starts as soon as you register. The options that you have available to you on the website are also available to you in the desktop app. The application creates an imaginary drive to which you can store your files. That drive is your sync drive. You can also backup files to the cloud. You do that by selecting specific folders that you want to be backed up. You just drag them into the app or find them through their explorer. When it comes to sharing files, Jottacloud doesn't offer much. You can create a download link which you can then share with your friends. Your friends don't need a Jottacloud account to be able to download the file. There are no advanced options such as password protected or time-limited links. They're saying that you have unlimited bandwidth, however, if it exceeds the bandwidth of an average user your bandwidth will be limited, and you'll receive a warning. Files that you delete will be stored for 30 days in the trash folder. After that, they'll be automatically permanently deleted. It also has a file versioning system. Jottacloud keeps five previous versions of your files. It's not much but it is something, and it can prove to be useful. Jottacloud has your files stored on their servers in Oslo, Norway or on leased servers across the globe. They don't mention anything about redundancy backups, so we don't know what's going on behind the scenes. Local encryption is not available. The data traffic between your computer and Jottacloud has encrypted with 256 bits AES high-grade encryption. Additionally, your data is stored in Norway under regulation with Norwegian privacy laws. If you want to know more about local encryption and would like to use a cloud service that provides it, click here. If you have any questions, you should look at their FAQ page which does include some of the answers but not all of them. You can find their support email on their "About Us" page. There have also been reports from costumers saying that it takes a week before they come back to you, additionally to that they have broken a lot of promises that you can see on their forums, regarding the development of their service. Jottacloud app is available to you on iOS and Android systems. There are two apps available to you. 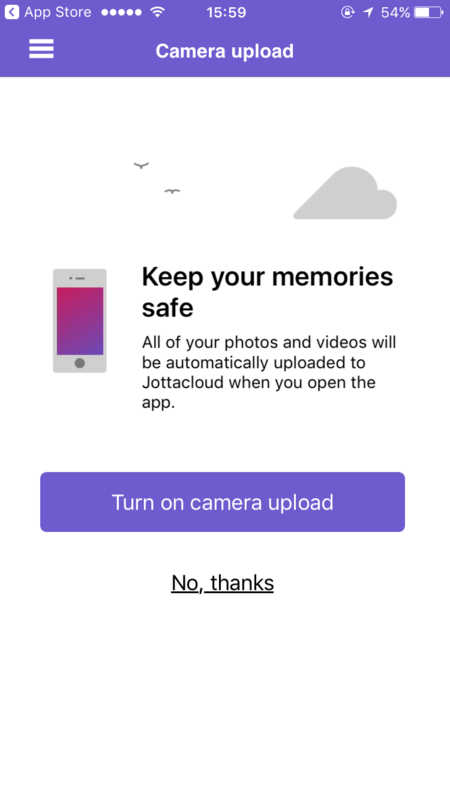 Jottacloud and Jottacloud Photos which focuses more on backing up your photos. Apart from that the application works fine and has all the features that are available to you on the desktop. You can also backup your the files that you have on your mobile which is a nice feature. Jottacloud offers an inexpensive upgrade plan with an easy to use platform. It's a mix of both cloud storage and backup. The speeds aren't the best, file sharing&retrieving options are very limited. Security of your files is a bit unclear and they don't offer local encryption which sets a drawback in my perspective. Online support is also very limited, which is almost a regular feature nowadays with other cloud storages. On the other hand, their mobile applications are useful and well-developed. 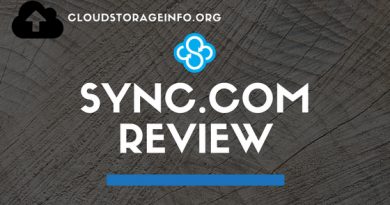 If you're looking for a mix of both cloud storage and backup this is an ok choice, however, there are much better solutions out there. 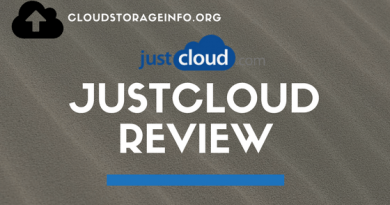 Hopefully, we've gone through everything that you wanted to know within this Jottacloud review. If you have any questions feel free to ask them in the comments section down below and I'll answer them shortly! Yes, the software has been buggy but they are constantly improving it and the transfer rate is enough that I do not feel it is an issue. I have a 1GB/1GB connection so bandwidth limitations are usually not on my side. All my JottaCloud devices are Apple MacBook, MacBook Pro, iMac and iPhone.. the syncing between them work seamlessly I don’t feel any issues there either. Now my previous provider was CrashPlan. I thought that was the perfect solution for me when they changed the subscription plan I started to look for something to replace them with and JottaCloud came up. I’m extremely satisfied with the service now. They do write that there are limitations on the usage when they detect “abuse of service” but as you can see that my 900gb has not marked me as an abuser yet at least. Would you be willing to share your experience with Jotta furthermore? What do you think their main advantages are and what are the issues you faced in the past? Additional info on this will be great for anyone looking for a new cloud storage. Quite good to know that a free account user gets 5GB of storage date but with no data encryption, I am not that keen on its safety. These days, everyone is quite savvy online and storing up your info on a platform that can be broken into, is not a good idea. Thanks anyway for this review because frankly, I have never heard of them prior. That is a very ‘sneaky’thing to do. First, you get people to subscribe to an unlimited account and then, later on, you tell them that they can only use 10TB. I tend to look at the support framework of any company before I spend my money with them. As you have mentioned, the support at Jottacloud is shaky. My personal files are very important to me. I am looking for a better cloud storage than this and I will be checking out the other options that you recommend. Just out of curiosity I just would like to know, is there a high probability of hack attacks with cloud storage applications? Hopefully that answers your question and thanks for stopping by. I am researching on JottaCloud to see if it fits my cloud backup needs. The unlimited feature seems very attractive to me until I read the highlighted Terms and Conditions by you. It is just not right to limit one customer’s usage with average users’ usage. Everyone has different need of cloud space in terms of personal, works or family usage. It unlimited price plan is quite misleading. Thanks for your comprehensive review of JottaCloud. I’ll look at your recommended alternative. Yes I agree with you. That’s one of the things that bother me with Jottacloud. 10 TB is still a lot of space for that money, it’s just that they decided to miss lead you or bait you into getting that plan by saying it’s unlimited. 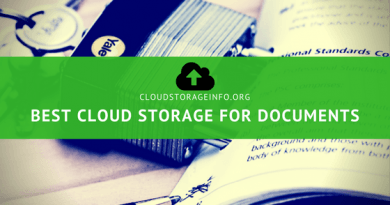 Top Cloud Storage Providers 2017 – Check this link to find the best current cloud storage.